Latex overhead mask with attached dreadlocks, easily stretches to cover your face and stays in place. Officially licensed alien vs. 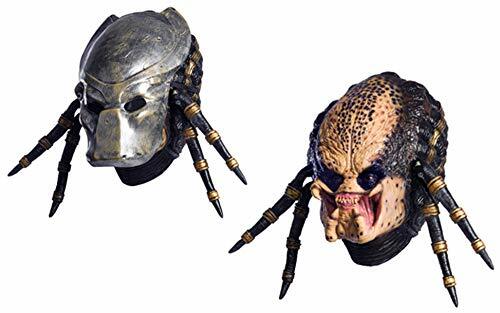 Predator costume accessory.